Scraping and Sanding And Dulcimers, Oh My! After 7 days of nursing a wretched cold/flu/plague I am feeling up to putting in an hour or so of shop-time every now-and-then. This brings me great joy! Work stopped last week just as two maple and spruce dulcimers were about to be prepared for finishing. As a part of the dulcimer making process preparing a dulcimer for finishing reminds me of the cross-country trips I took as a younger musician. Just when I thought I was in the home stretch I’d come to the border of say, Kansas or Pennsylvania; there was still a long way to go. The same is true with preparing a dulcimer for finishing. I’m not complaining. It is that I am surprised every time I get to this point that perplexes me! 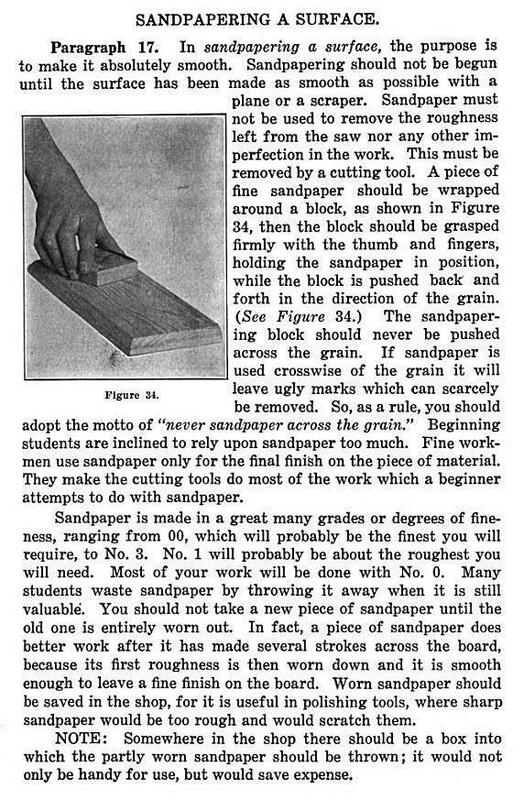 I can’t remember where I found these two article on scraping and sanding. Enjoy! I almost always hone scrapers on stones after filing and turn a burr. I agree, a light touch with the burnisher makes for a better edge. If it takes more than a light touch it usually means I did not prep the edge well enough. I have seen other references, though I can’t remember where, to just filing the edge and calling it good. I tried it and it made for a rough, aggressive edge that doesn’t last very long. No point in that as far as I’m concerned! 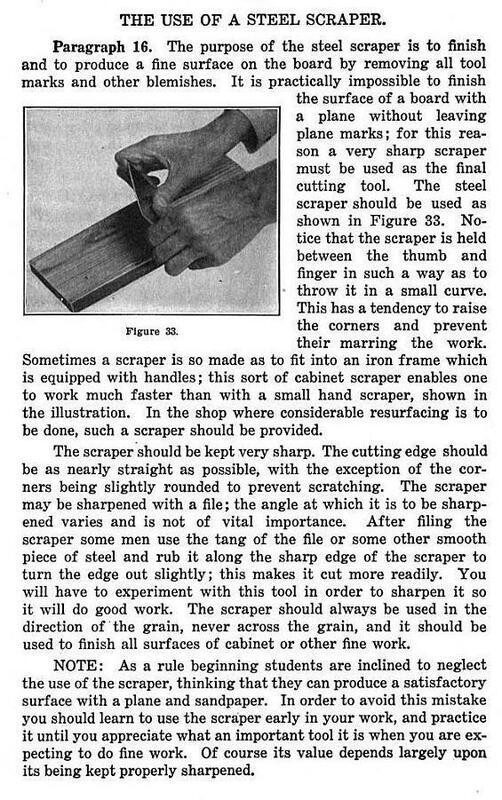 Interesting, this is the first I’ve ever seen that mentions a scraper can be sharpened by filing alone, that turning a burr is optional. I’ve definitely found that a light touch turning the burr gives better results than a heavy hand. It doesn’t take much.